Thank You for the beautiful HD video. 🙂 As always, JYJ outdid themselves with beautiful vocals, visuals, and dance. JYJ held a special performance at the Blue House (Cheongwadae), in conjunction with the Seoul Nuclear Security Summit. According to JYJ’s management agency, JYJ performed at the “Seoul Nuclear Security Summit・Spouse Event”, held at the Blue House State Guesthouse on the afternoon of 27 March. 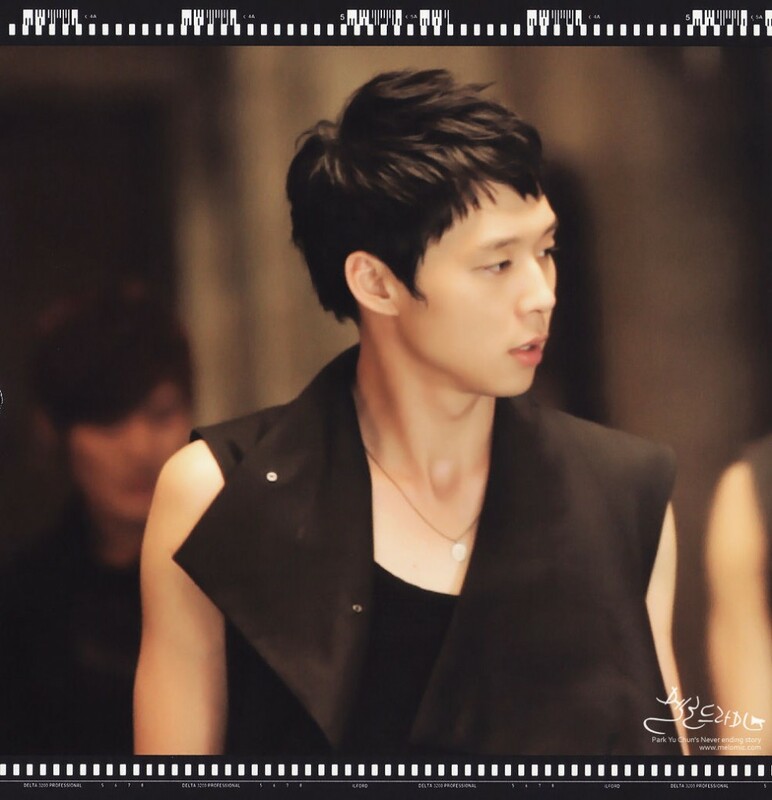 JYJ, formed by the three members Yoochun, Junsu and Jaejoong, performed “Be My Girl” and “In Heaven”, catching the eyes and ears of the guests. Guests, including those from Switzerland, Vietnam and the Philippines, also drew attention when they requested commemorative photos with JYJ. 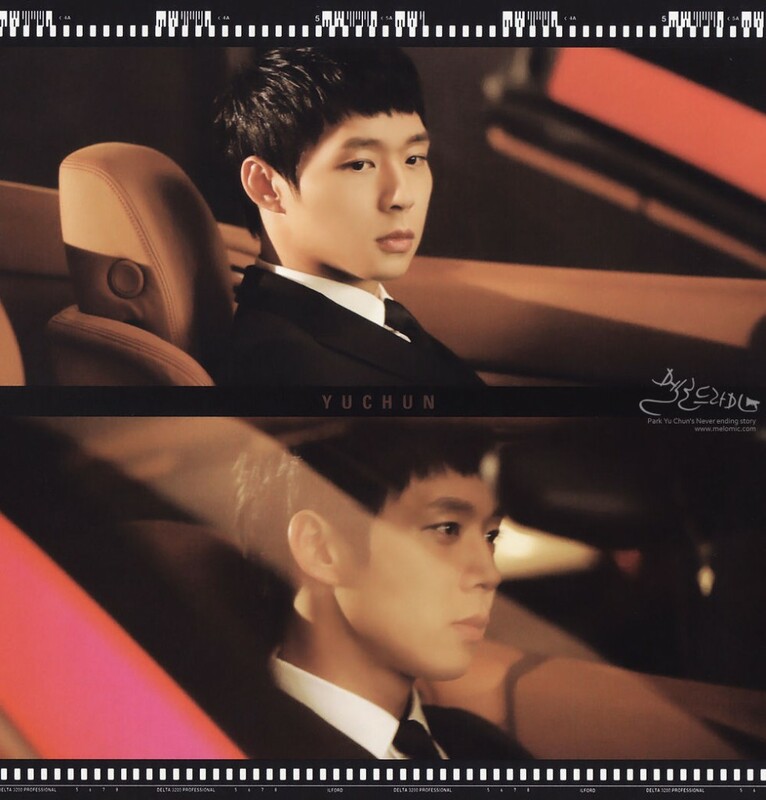 The First Lady of Korea also mentioned (when greeting JYJ) that she enjoys watching Yoochun in “Rooftop Prince”. Meanwhile, after their South American concerts, which officially mark a close to their 15-city World Tour, JYJ is expected for focus on their individual activities, including dramas and musicals, in the short-term. After the split of two major boy bands TVXQ and SS501, which were formed in the first half of first decade of the 21st century, they have started events officially this year. 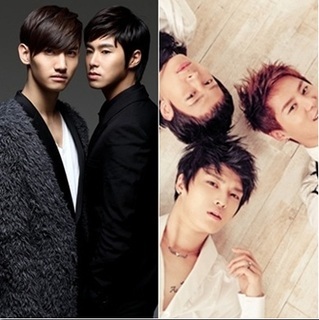 Kim Jaejoong, Park Yoochun and Kim Junsu, who were members of TVXQ, left their previous agency SM Entertainment, after filing a lawsuit regarding their personal contracts, and have been active in the industry under the name of JYJ. Alhough the 5 members are not able to attend activities together currently, this year is the crucial period for them to display their personal capabilities. They have been able to cause a big influence in the local music industry, and their current and future events would cause a greater influence overseas. U-Know Yunho and Choi Kang Changmin, who had a different thinking from the 3 members of JYJ, remained in SM Entertainment, and have started activities as a duo since January this year. After 2 years and 3 months, although TVXQ remains active with only two members after the split, they have not disappointed fans with the energy recouped during that period. Their fifth album “WHY (Keep Your Head Down” which was released earlier on 5 January, clinched top rankings in many major music websites and local music programs, proving their undying popularity. In Japan, their popularity was even greater. They broke the 130,000 sales record within a day after releasing their Japanese single “WHY”with their overwhelming popularity, and clinched 1st place in the Oricon Charts on the current and following day. They broke their 170,000 sales record within 2 days, displaying their outstanding capabilities. In September, TVXQ released their Japanese album “TONE”, once again clinching the 1st place of Japanese charts on the day of release, garnering great album sales which amounted to 105,484 copies. 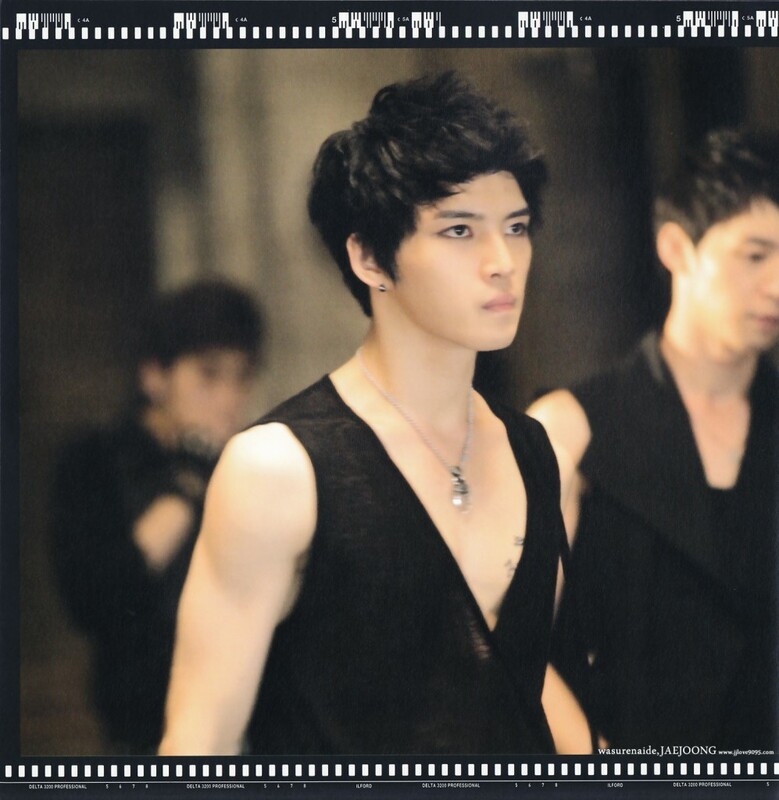 In comparison, JYJ had restrictions in performing on broadcasts, and mainly met fans through world tour concerts. However, they were just as outstanding as the TVXQ duo. After releasing their Worldwide album “The Beginning” last October, they have been active in world tours since April. JYJ has had concerts in a total of 13 countries and cities, performing to over 200,000 audiences. They started their world tour from Thailand, Taiwan and Beijing, then moving on to North America, Japan, and ended their world tour in Busan and Gwangju. They started entering the Europe market, performing their solo concerts in Spain Barcelona and Germany Berlin, after releasing their first Korean album “In Heaven”, which garnered over 300,000 preorders. 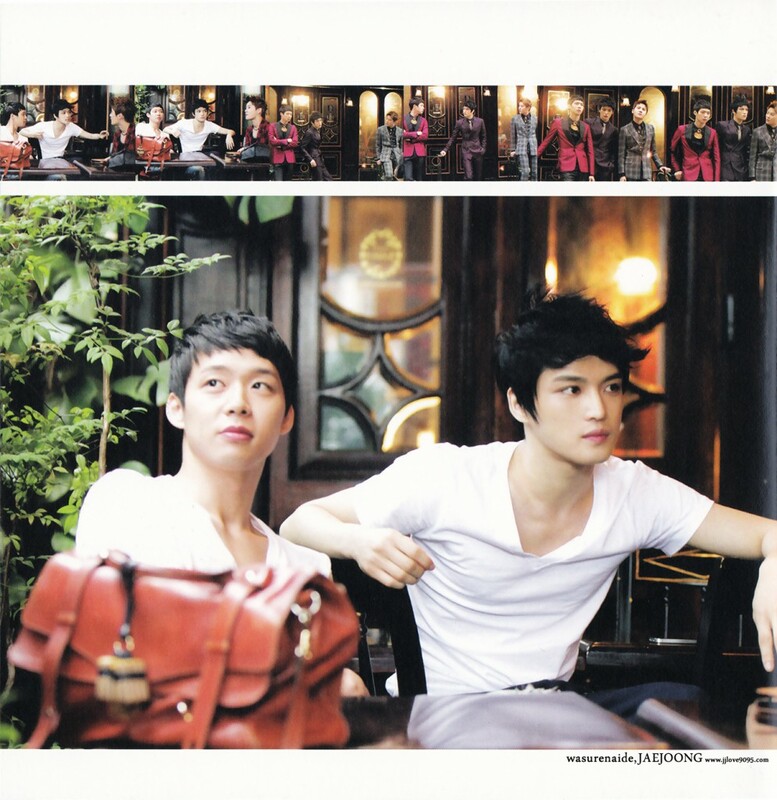 Group JYJ’s special edition album has sold out at 70,000 copies. 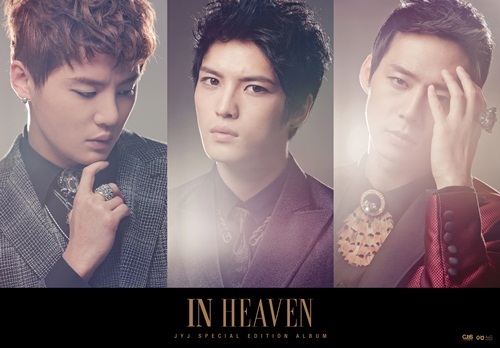 This Special Edition album includes remix versions of the two songs that have been greatly loved by fans across the world during their worldwide concerts, “Get Out” and “In Heaven.” The trendy electronic mix for Get Out was co-produced by DJ Fractal, who had previously worked with Seo Taiji. 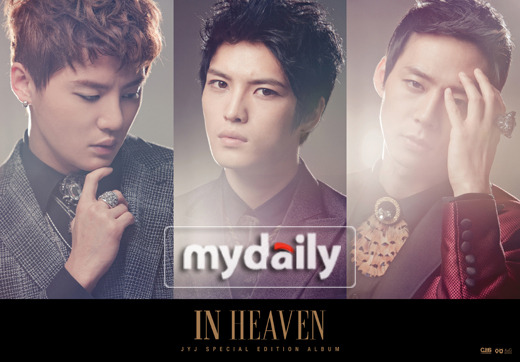 As for the ballad “In Heaven” which leaves a deep impression of people with its 3-member harmony, it uses an acoustic guitar sound as its focal point, blending the unique softness of pop ballads together with powerful rock elements. JYJ’s remixed tracks will be released on Melon, Dosirak, Bugs, Cyworld and other key music distribution sites on 1 December.